Receive a Competition License for MSR Houston. 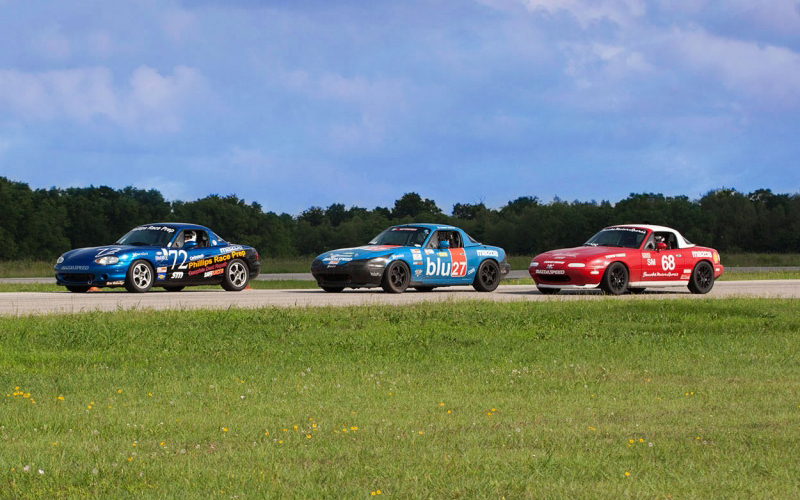 Drivers are eligible for an SCCA Full Competition License upon graduation. This allows drivers to immediately go racing with the SCCA anywhere across the country. Visit the Competition School page for more information.